At 250 Rudy Chase Dr. Glenville, NY. The Empire State Aerosciences Museum will be hosting its monthly all you can eat breakfast on Saturday, April 20, 2019 from 8:30 am -' 10:30 am. Enjoy pancakes, French toast, eggs, sausage, potatoes, juice, coffee, tea and more! At 10 a.m., writer and WWII Historian, Donna Esposito will present the story of local Missing in Action pilot, Lt. John Mancini from Ballston Lake, N.Y. Mancini flew a Lockheed F-5 Lightning, the photo reconnaissance version of a P-38 Fighter in the Solomon Islands during WWII. He was lost on a mission in April 1943, 76 years ago. Learn about Mancini, these daring missions and see a newly discovered film of his squadron on Guadalcanal. Mancini is one of the New Yorkers featured in ESAM's NEW World War II Aviation Exhibit in Gallery II. Breakfast and talk is open to the public. Fly-In if you would like. Pilots: Tower Frequency 121.3 Ground 121.9. 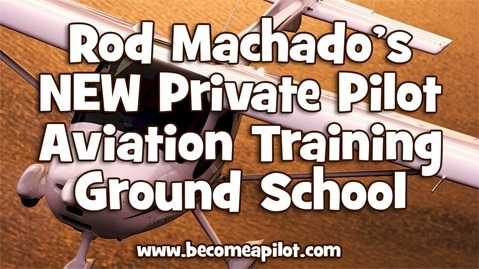 Land at Schenectady County Airport and taxi to Richmor Aviation North. Tell them you are going to ESAM.